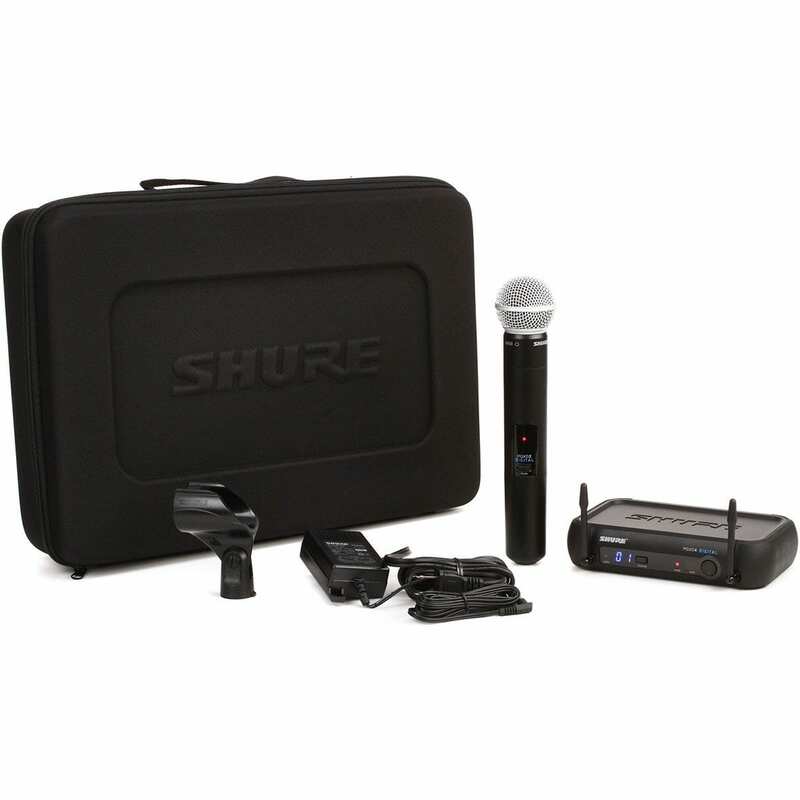 The Shure PGX Digital Series Wireless Microphone System combines the convenience of single-touch remote channel setup with the reliability of 24-bit digital operation. 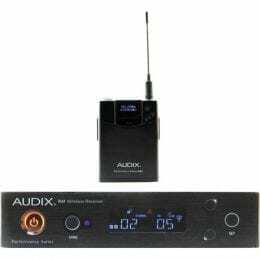 Clean RF (Radio Frequency) performance, stable channel operation and low noise are all attributed to the PGX Digital’s 24-bit / 48 kHz digital operation. 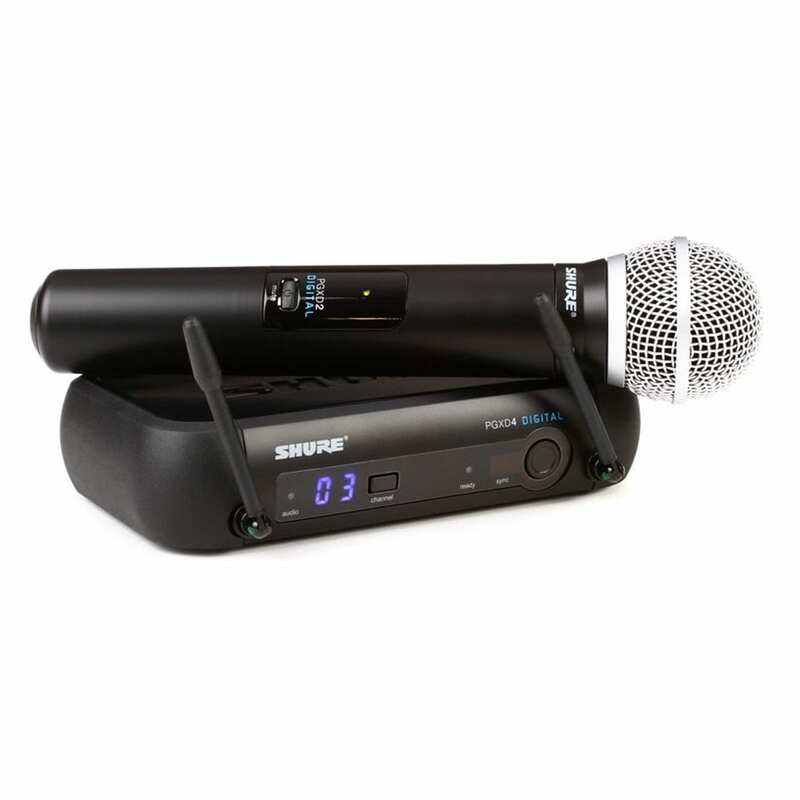 The user-friendly yet rugged design of the Shure PGX system measures up to provide years of reliable use in halls, houses of worship, clubs, theaters, restaurants, bars, etc. 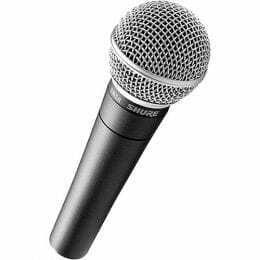 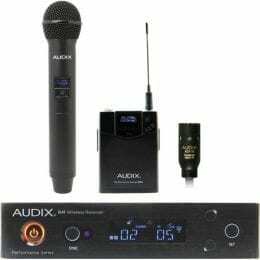 This system includes the receiver and handheld microphone transmitter with SM58 capsule. 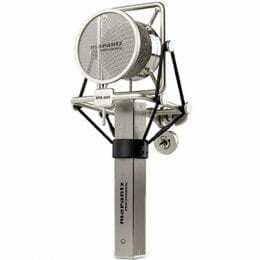 The receiver operates over a stable 900 MHz bandwidth. 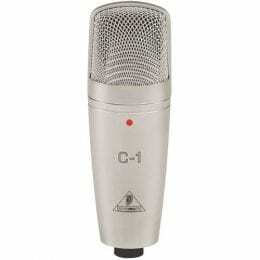 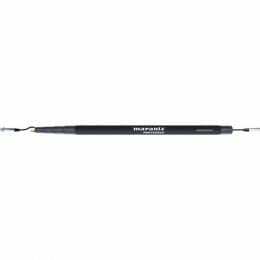 The result minimizes noise and RF interference. 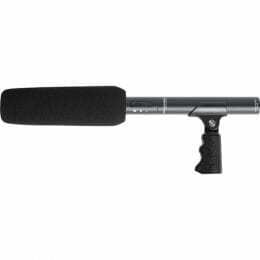 The rear panel features XLR and 1/4″ phone outputs. 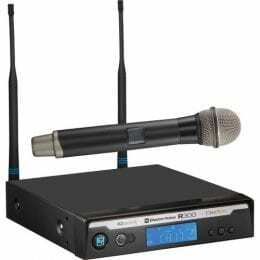 Its Scan & Sync feature automatically sets up the transmitter and receiver for stable operation.